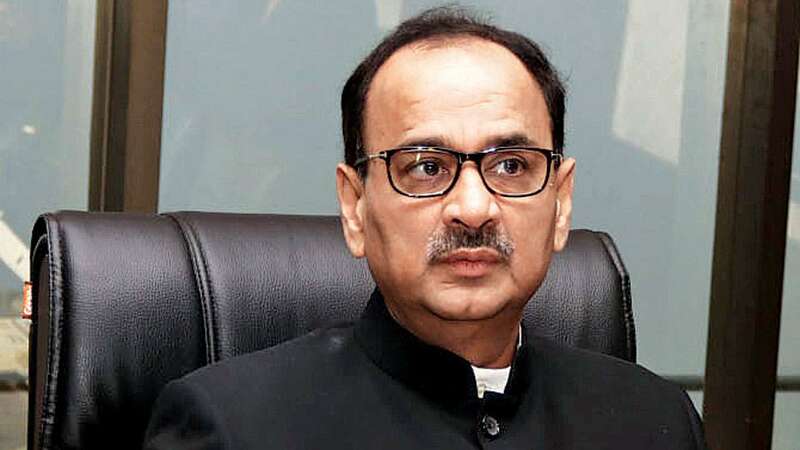 Jan 13 (AZINS) The Central Vigilance Commission (CVC) has received six more allegations against the former director of the Central Bureau of Investigation (CBI) Alok Verma of diluting high profile fraud cases. These include the ones concerning dubious diamantaire Nirav Modi and fugitive liquor baron Vijay Mallya. The anti-corruption watchdog has begun a probe into those allegations. According to the agency, Verma allegedly tried to cover up the leak of certain internal emails in the Nirav Modi case. In June 2018, the e-mail account of the officer supervising the probe — joint director Rajiv Singh — were hacked and the e-mails were leaked. Verma allegedly made all attempts to hush the matter up, rather than probe it and book the culprits, CVC says. The official email account of Singh, who was overseeing a probe into the Rs 13,000 crore Punjab National Bank (PNB) scam involving billionaire diamond merchant Nirav Modi and his uncle Mehul Choksi, was hacked and all internal emails were leaked. The probe into the matter never happened and later Singh was repatriated. In the Mallya fraud case, when it was brought to Verma's notice that CBI joint director A K Sharma had allegedly played a role in diluting the lookout circular issued against Mallya in October 2015, he did not initiate an inquiry against Sharma. It is alleged that Verma and Sharma were in direct touch with Mallya. And that Sharma had written to immigration authorities seeking information, and not detainment of Mallya, which helped him get away. Furthermore, it has been alleged that Verma refused to take up the probe into the suicide of Uttar Pradesh ATS additional SP Rajesh Sahni, even after the UP government recommended a CBI inquiry. Sahni was found dead in his office, with a bullet wound. It is alleged that Verma followed a request from a serving ED officer to ignore the matter. The officer was already under the scanner for a Disproportionate Assets case, and the allegation is that the request was made to shelter some UP police officers. It has been alleged that Verma saved Ranjit Singh and Abhishek Singh who allegedly defrauded State Bank of India in Lucknow. The former CBI director is also accused of protecting a few accused in a case related to the National Rural Health Mission scam.